Version 2.1, now with 600 free puzzles! Posted on August 7, 2015 by nico@vinkware.com in Uncategorized. 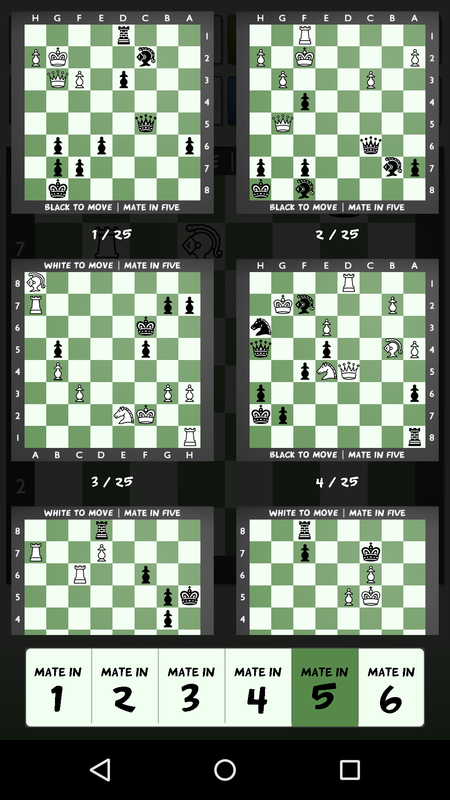 Chess Mates for Android has been updated to version 2.1. We added more piece sets (now 17 in total) and added an additional 450 free puzzles, for a total of 600. Download it today from the Google Play Store! 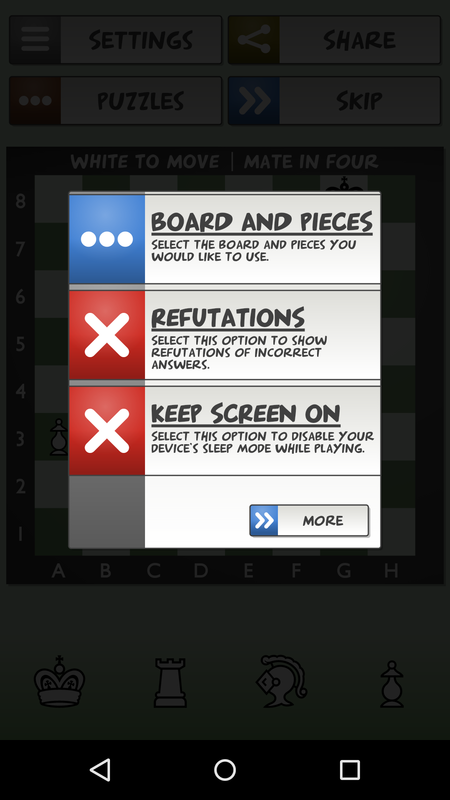 Comments Off on Version 2.1, now with 600 free puzzles! Comments Off on Version 2.0 is now available! Posted on March 13, 2015 by nico@vinkware.com in News. Chess Mates now has its official Facebook page. Please like us here. Posted on March 8, 2015 by nico@vinkware.com in News. In order to help you get started with the app, we have put a tutorial online. Posted on February 26, 2015 by nico@vinkware.com in News. Comments Off on Now Available for Phones! Posted on February 19, 2015 by nico@vinkware.com in News. 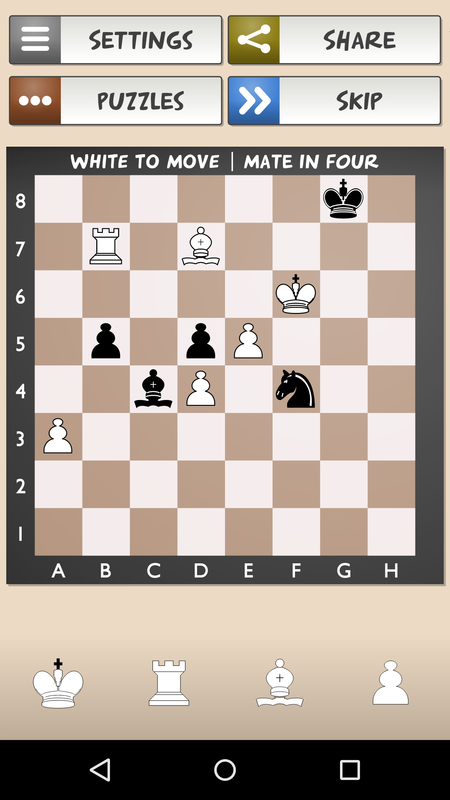 Chess Mates for Android, version 1.0, is now available in the Google Play store. It is currently available only on Android Tablets. We will extend support to smaller devices soon. Get it for free here. Comments Off on Now Available! Posted on February 8, 2015 by nico@vinkware.com in News. 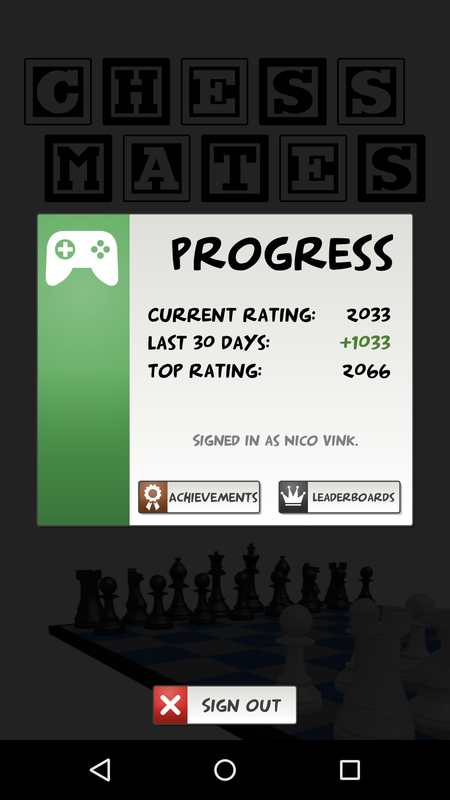 We are hard at work to bring you Chess Mates for Android. We hope to be able to release version 1.0 for Android tablets soon. Please check back later to see our progress.